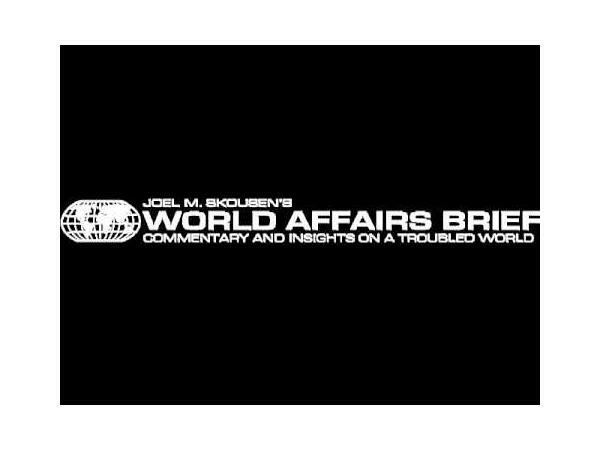 On this edition of The Realist Report, we'll be joined by Joel Skousen, editor of World Affairs Brief. 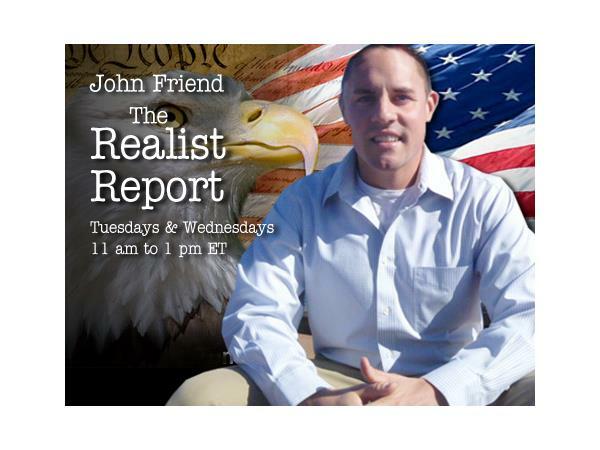 Joel and I will be discussing Putin, Russia, and Ukraine, and the alleged "fall of Communism" with the collapse of the Soviet Union and the Communist regimes of Eastern Europe in the early 1990s. Callers are welcome!